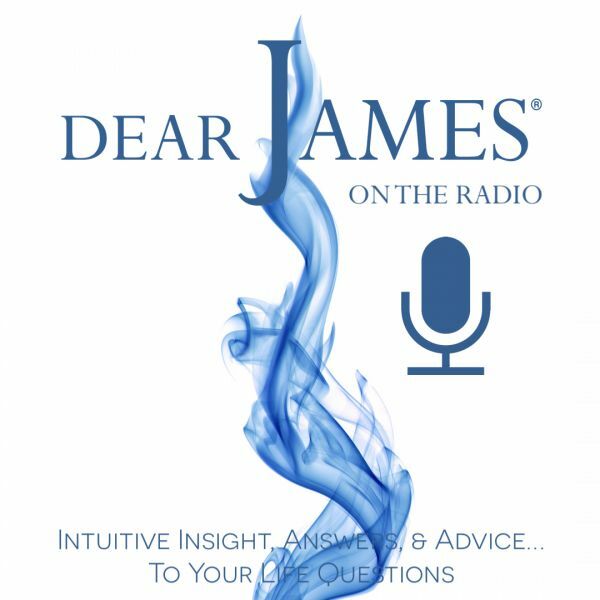 In this episode of EXPRESS YOURSELF - A Little Love & Tenderness; DearJames® discusses with you the need for more love and tenderness in your life: and in the world. There is no short supply of Love in the cosmos: we just need to harness it, along with a little tenderness: to arrive at a better state of being. We see hardship, burden or pity: where we should see opportunity; purpose; potentiality: LOVE. Discuss with DearJames™ where you or another someone you know could use A Little Love & Tenderness.